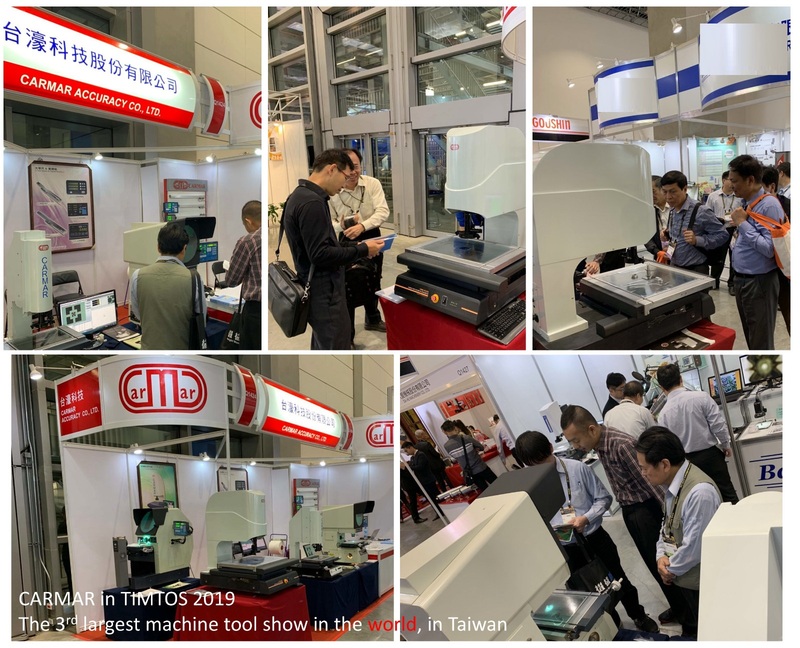 Welcome to join Carmar Taiwan for the exhibition TIMTOS! 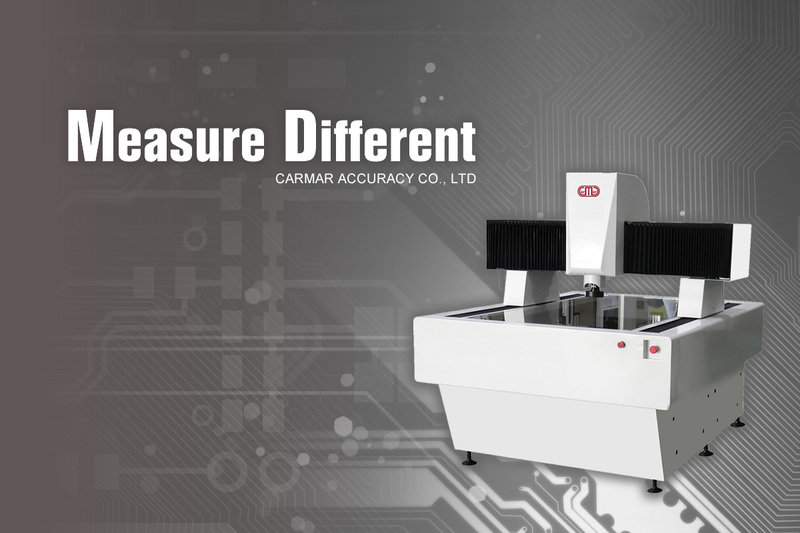 Join us with our premium products and service to elevate the quality of your products and your factory production capacity, and it is our 31 years old birthday! 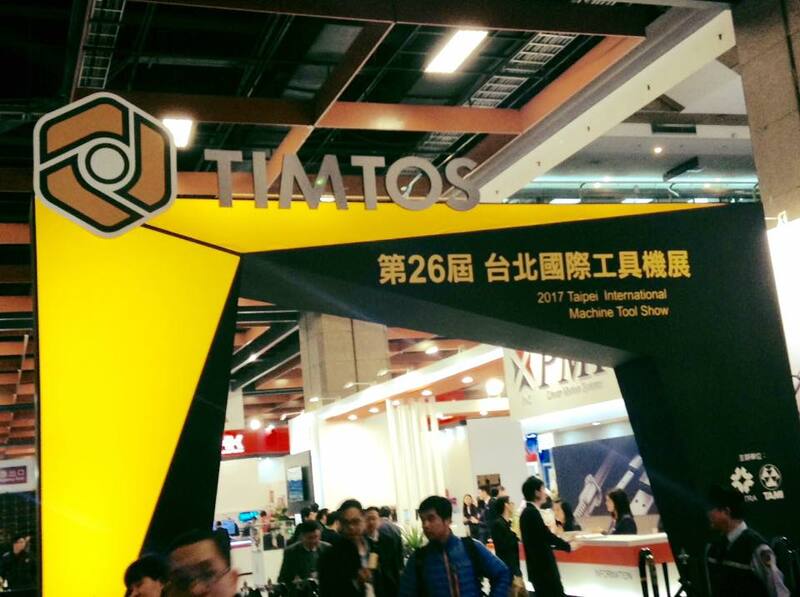 Welcome to join Carmar Taiwan for the exhibition TIMTOS! 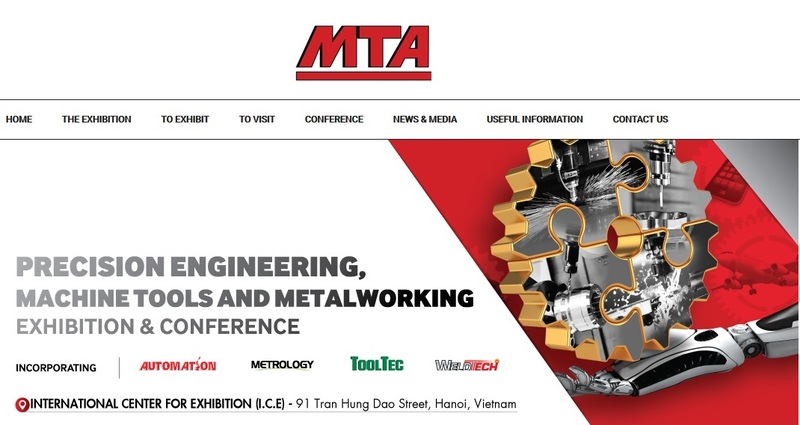 It is our 30 years old birthday!